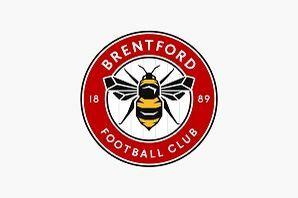 Brentford Football Club is delighted to announce a new addition to their partnership family with executive travel service All Chauffeur signing to be an Official Club Supplier. Based in Ashford, All Chauffeur specialise in corporate travel, looking after some of the biggest companies in London and the Home Counties. All Chauffer offer a full range of executive services for any occasion and will be looking after the Club’s needs in that area. The firm specialise in hassle-free travel to and from the airport as well as city-to-city services and special occasions. They have a promise to provide a superiod chauffeur service that drives success.